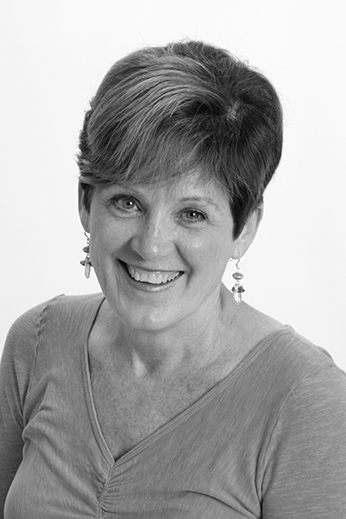 Stephanie McGovern has a passion for working with leaders during rapid change to create engaging work environments. She works with leaders to align process, structure and leadership behaviors to create environments that maximize everyone’s best contributions. She has extensive experience supporting leaders to find high-leverage ways to create and sustain engagement in a variety of settings including Health Care, Finance, Manufacturing, Real Estate, Government and Service industries. Stephanie has also worked in various leadership positions at Honeywell, Alliant Techsystems, and Cummins Power Generation where she drove change initiatives to increase organizational performance and long-term organizational health. Stephanie holds a Master’s Degree in Industrial Relations from the University Minnesota which show cases how to work with organizations so their results are greater than the sum of the parts. In addition, Stephanie is a certified leadership coach from the Hudson Institute of Santa Barbara, world renowned as a leading training ground in renewal, coaching and leadership.